For the past few years, I have established a pretty solid skincare routine that I've been following without fail. 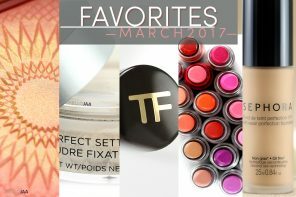 It involves a variety of products: eye makeup remover, cleansing oil, face cleanser, toner, and moisturizer, to name a few. 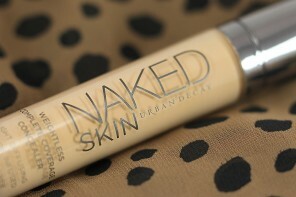 The whole process is time-consuming but it's either this or my skin would be full of breakouts. 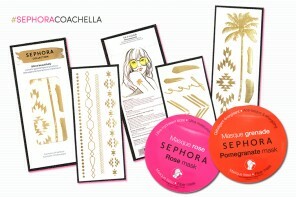 But what if there's one product that can do everything from removing makeup, to cleansing, toning, and moisturizing; all wrapped up in a simple-to-use cotton pad? Doesn't it sound like a wonder product to have? 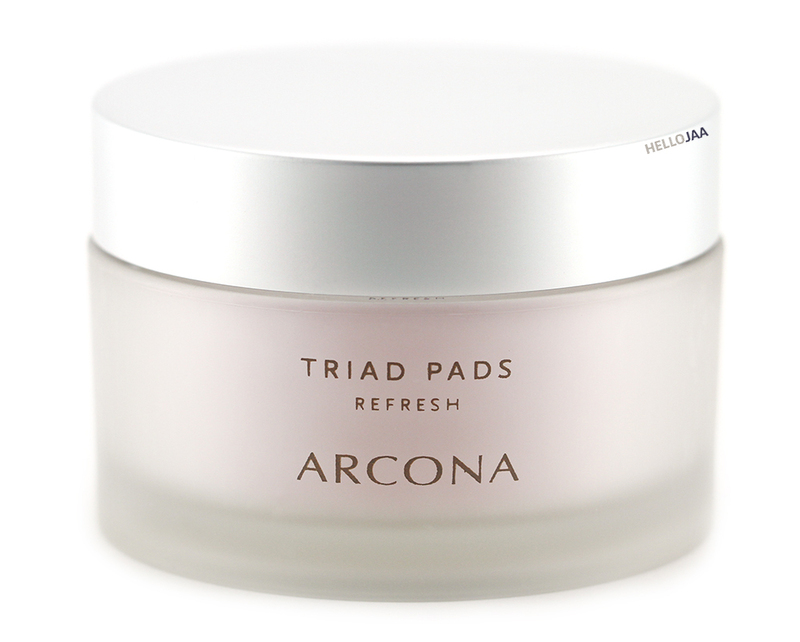 Well, let me introduce you to the wonderful Arcona Triad Pads, the one product that promises to do it all. 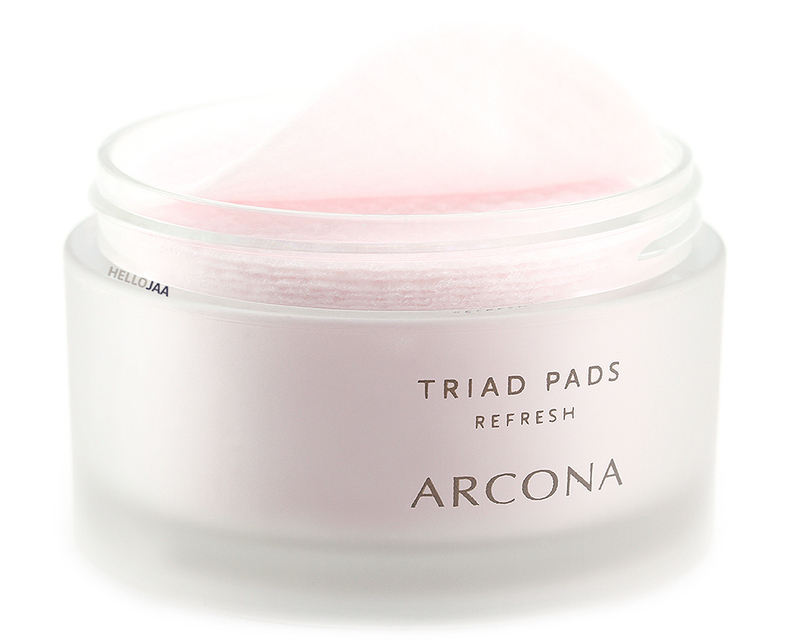 Arcona Triad Pads Refresh is basically a cranberry-scented toner conveniently packaged in the form of pre-moistened cotton pads. There are 45 pads/jar (the jar is pretty hefty but not too cumbersome to travel with) but from my experience, each pad is pretty soaked that you can literally squeeze some excess liquid out. Sometimes I'd cut the pads in half and it'd still be enough to cover both my face and neck. 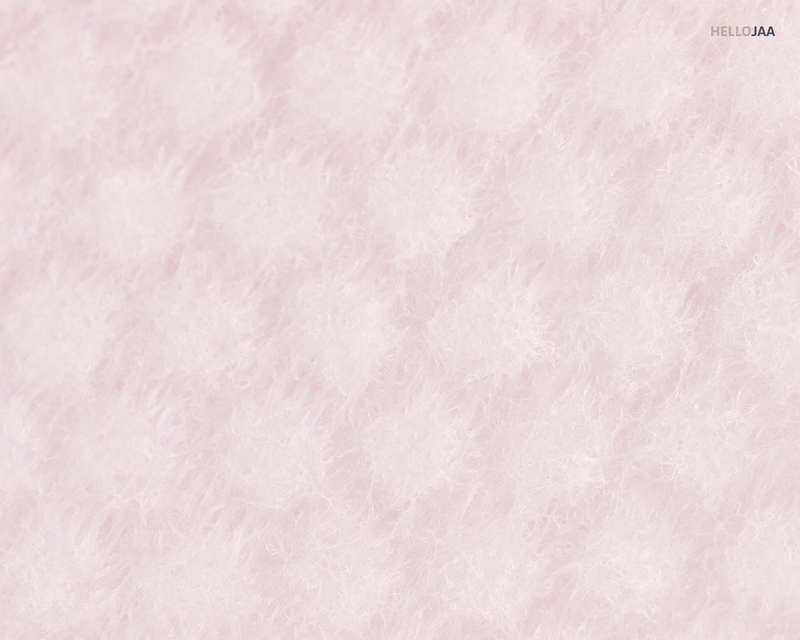 The cotton pads themselves are thick and textured to provide a nice exfoliating sensation. 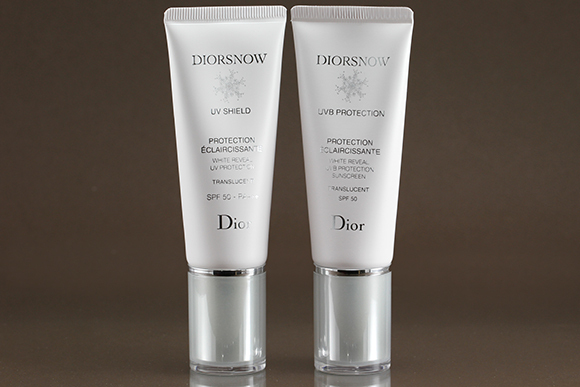 First time users may find it a little rough and those with sensitive skin may want to proceed gently and use only a couple times a week. 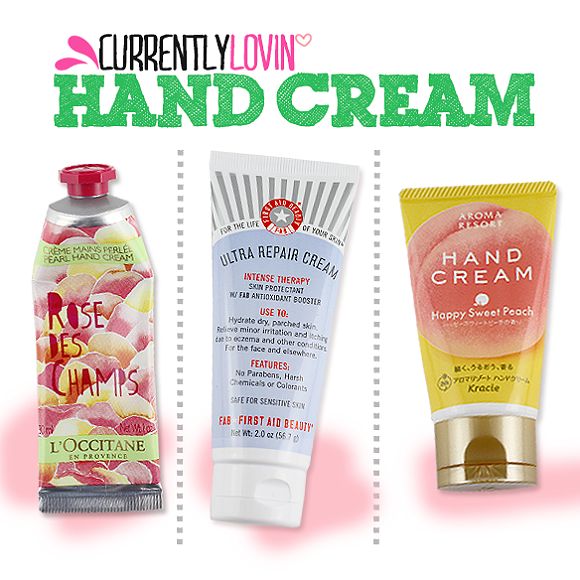 There's a pretty strong cranberry scent that lingers long after use. I wasn't too happy with it in the beginning but over time my nose kind of got used to it. 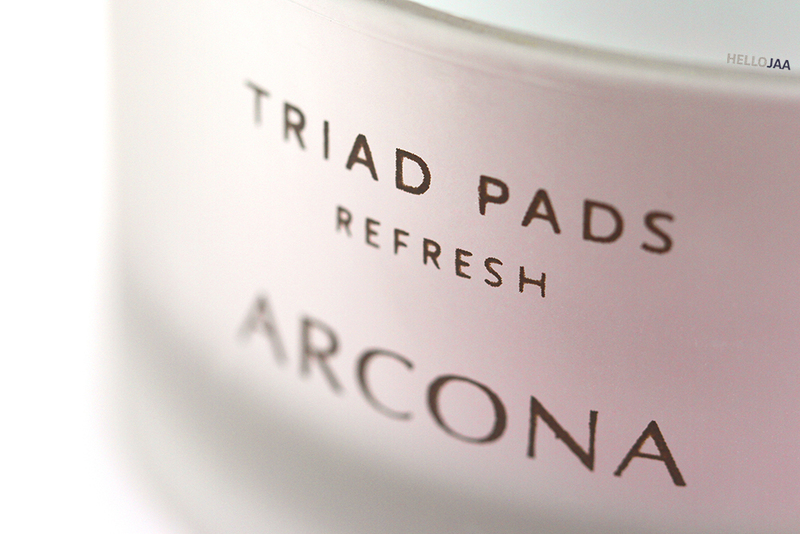 Triad pads is such an apt name referring to the 3 integral steps: cleanse, tone, and hydrate. 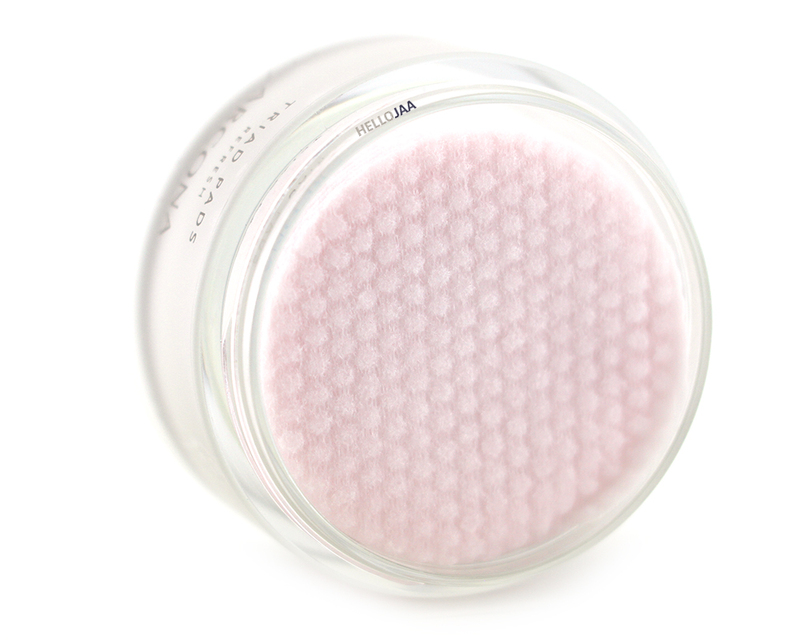 As a cleanser, I find it not very effective at removing makeup unless I use a few pads at a time (which would not be very cost effective). I'd stick with a traditional makeup remover for this purpose. As a toner, this is where it gets 5 shining stars as it is able to get rid of the leftover gunk that your regular cleanser may have left behind. This invigorating toner will leave your complexion refreshed, glowy, and perfectly refined. 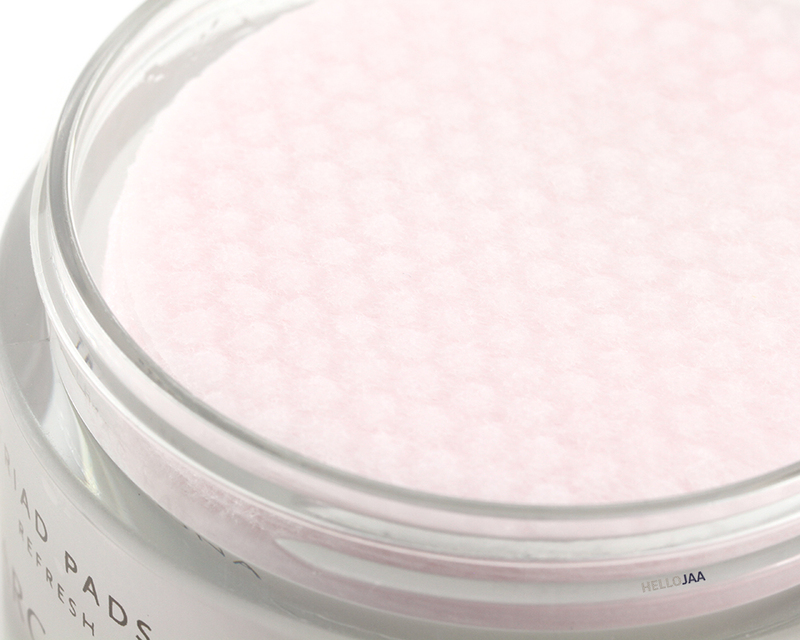 As a hydrator, it does provide a little bit of hydration but is not in anyway comparable to an actual moisturizer. I didn't notice any oily feel or skin-stripping effect from these pads at all. The star ingredients are witch hazel, cranberry fruit extract, rice milk, white tea extract, and grape seed extract formulated to fight free radicals while serving as a clarifying treatment. I can't vouch for the acne-fighting benefit because my breakout situation is under control at the moment but I'm happy to report that these did not cause any irritation to my sensitive skin. Another way to make use of these pads is right after a workout. 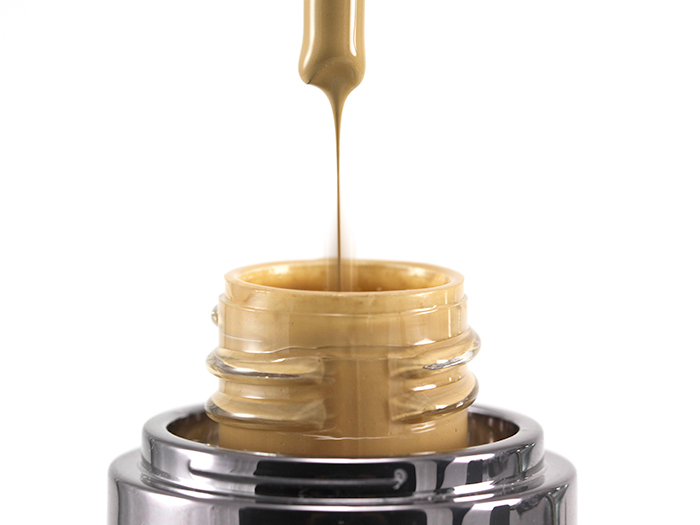 Taking away dirt, oil, and perspiration build up has never been so easy and effective. 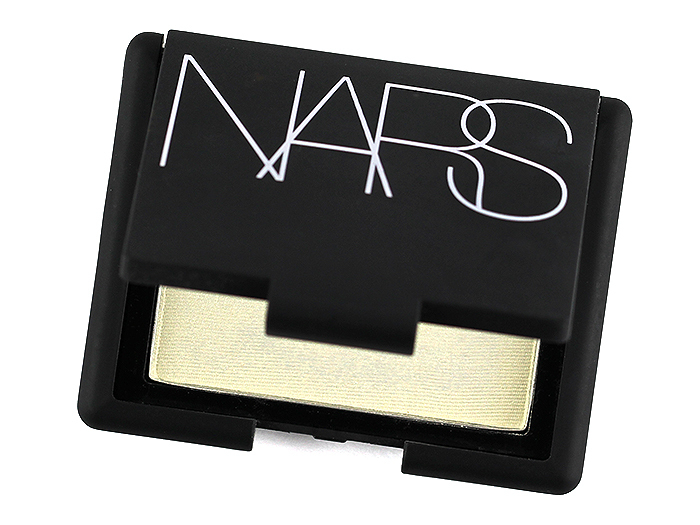 This is truly an ideal product to take with you on the go for an instant pick-me-up! I think I would use something like that as a refresher after working out or on the go, for everyday I much prefer my regular routine. The routine of applying different steps is too much fun to replace it with a three in one.